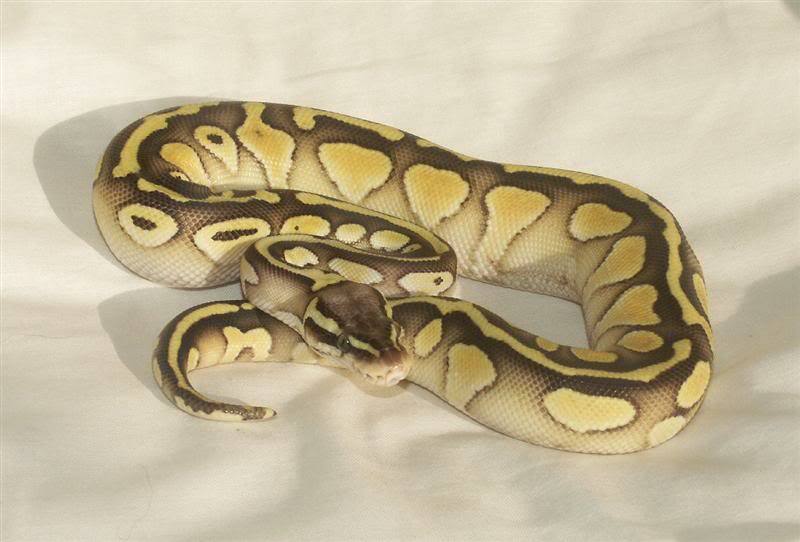 Thread: Lesser Vs Pastel lesser. 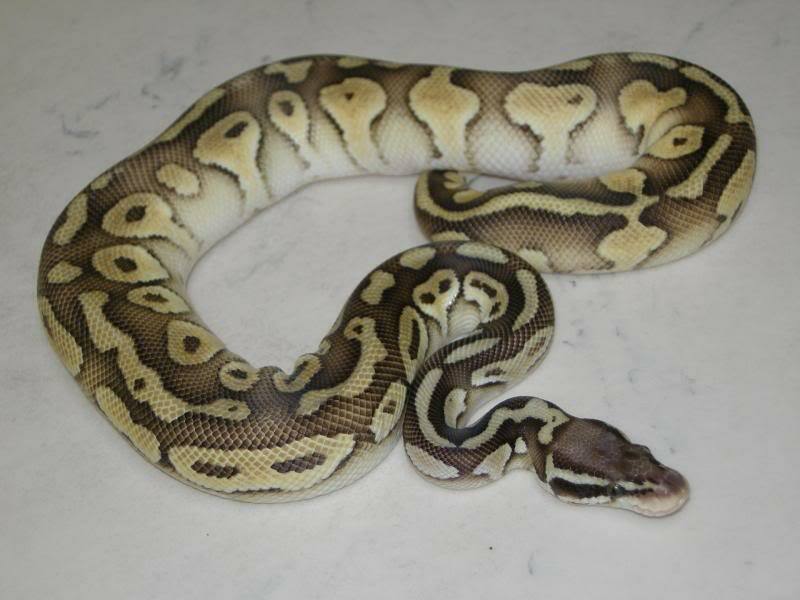 I have a hard time finding the difference between a bright lesser and a a pastel lesser. 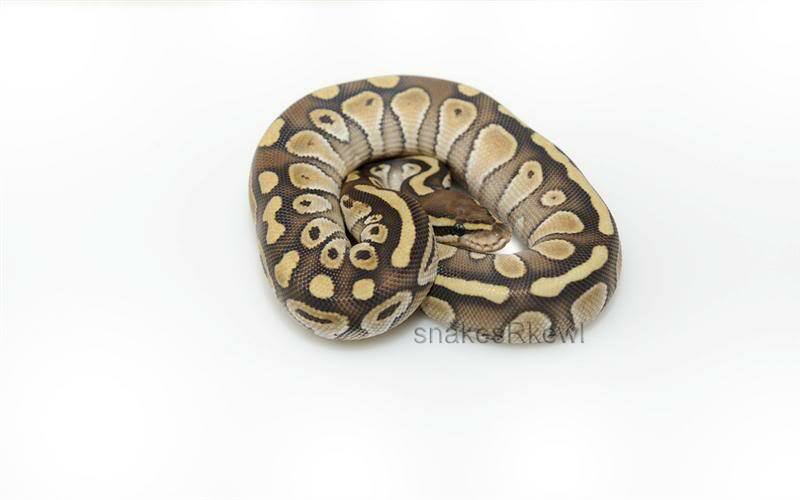 Anyone have pictures of their pastel lesser's close to 800 grams? You are looking for an animal with more blushing, a faded head and lighter overall color compare to a lesser. 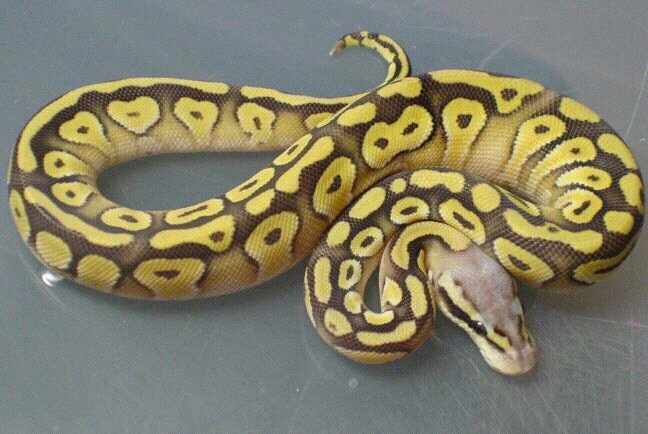 Re: Lesser Vs Pastel lesser. 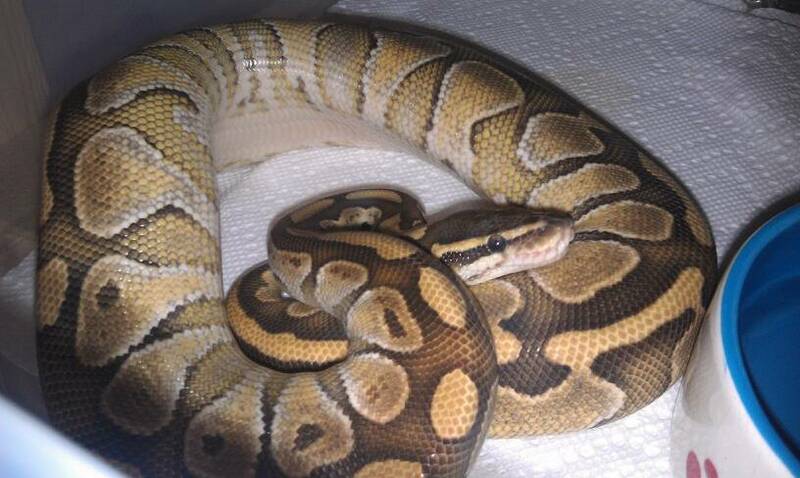 Here is my Pastel Lesser. This is my butter, she is in the 800g range I need to weigh her. 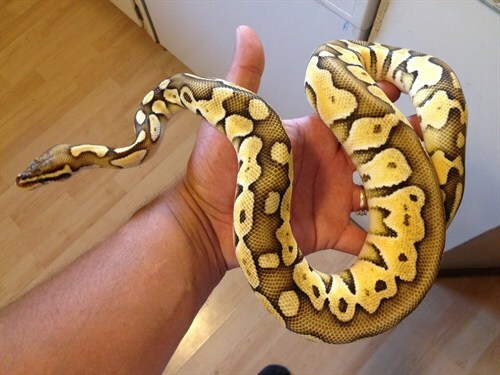 Better color shot of my butter, this was in shed though. 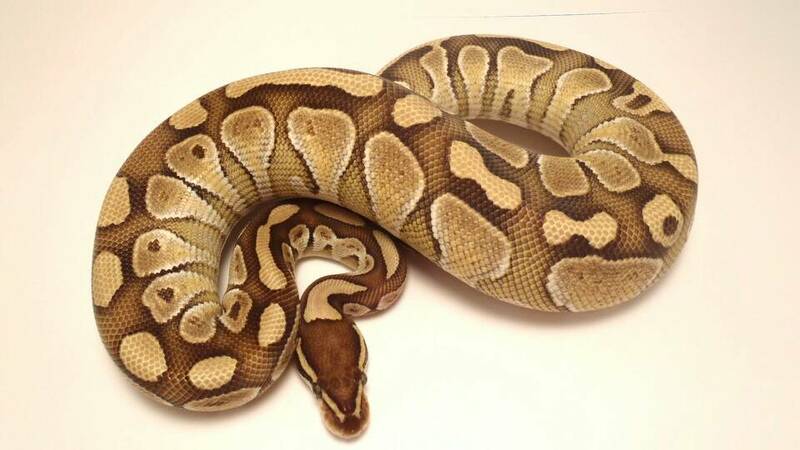 I think that Pastel Lesser's tend to have more of a yellow color to them and Lesser's are more tan or cream colored.